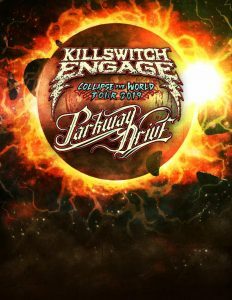 Parkway Drive and Killswitch Engage have announced a massive co-headline tour, dubbed “Collapse the World.” The trek will take place in Spring 2019, kicking off on April 18 in San Francisco and running through May 16 in Milwaukee. After The Burial will be in the lineup as support and the tour will be sponsored by Revolver. 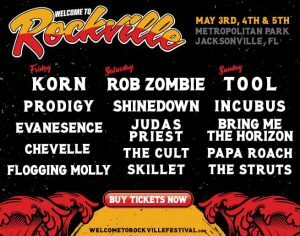 Tickets will go on sale this Friday, December 21 at 10am local time.